California Deck Builders, Inc. is a Los Angeles based company servicing the Greater Los Angeles area. 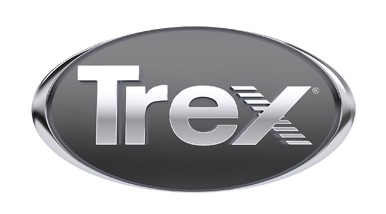 We specialize in the design & construction of custom designed Trex decks, pergolas, gazebos, fences and more. Our highly trained and experienced staff is ready to provide quality work and impeccable service. Building in Beverly Hills, Bel Air, Hollywood Hills, Culver City and throughout L.A.